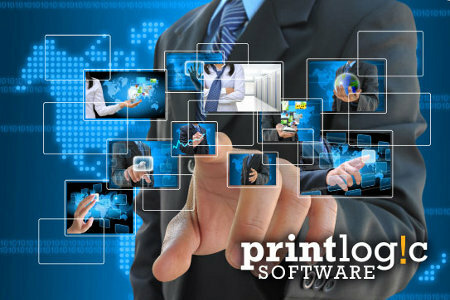 Wildcard Software is a software company that provides web based business management applications. 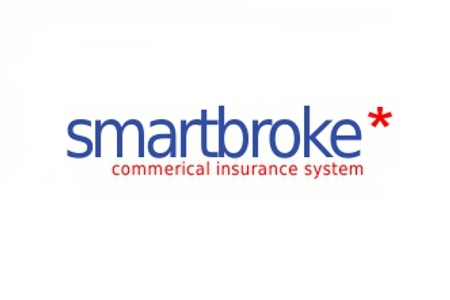 All of our systems are managed and all support is provided from our offices in Dublin, Ireland. Our user base spreads across several European countries and several different industries. Wildcard Software was and is a pioneer of the software-as-a-service model and all our systems are web based, eliminating the need to install, configure and maintain an on-premises solution. 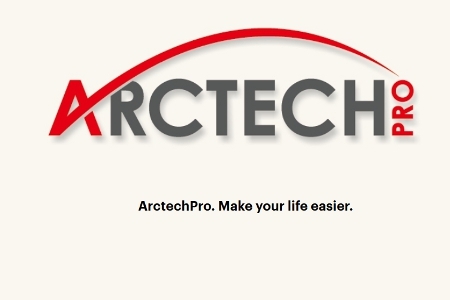 Arctechpro is a system designed for architects and their clients. It comprises of three broad areas being compliance, client interaction and practice management. Using the system an architect can reduce time spent hand holding a client though the many many small decisions that must be made, whilst at the same time offering the client a better service. Read more on the product website. 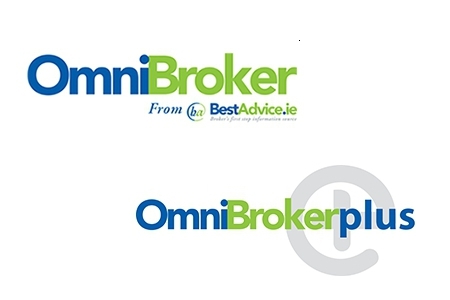 Through the services we provide to Broker Information Services, we provide support to over 5000 users from over 1500 individual firms. 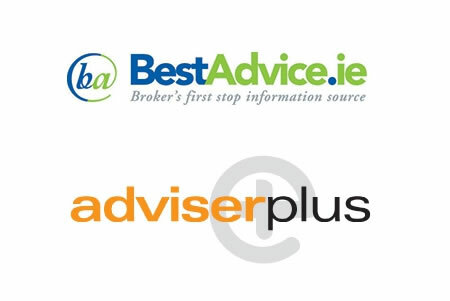 We receive and disperse the details of over 2 million insurance policies each day coming from all the major insurance companies in Ireland.